This short toddler-friendly walk around Tilbury passes the famous 17th century World’s End pub and the site of the devastating floods of 1953, as well as Tilbury Ferry, which dates from the 16th century. 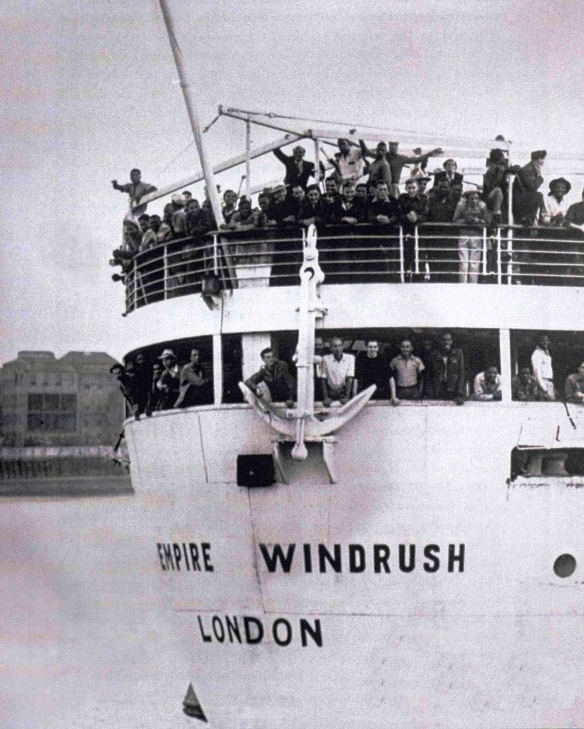 The walk also passes the Passenger Terminal, which through which many thousands of passengers passed on their way to new lives in Australia as £10 Poms, or arriving in Britain from the Caribbean on the Empire Windrush. Download our map here Walk 13. These walks are of different lengths and on different terrain. Some are mainly on footpaths, and others mainly on footpaths where ground may be uneven. Download our map here Walk 13 and use the colour coding so that you can decide if a route will be suitable for you.